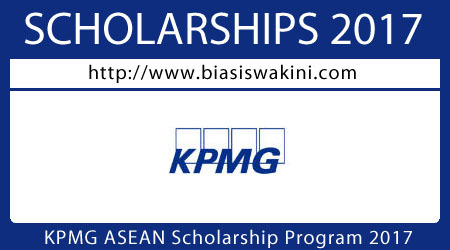 KPMG’s ASEAN Scholarship 2017 is a new scholarship program for South East Asia students established in 2015 as the first regional scholarship for young undergraduates looking to get a head-start in their careers with a professional services firm. 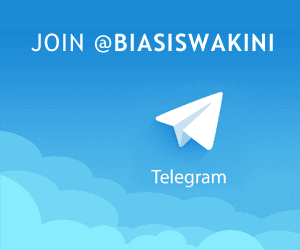 This program is supported by KPMG offices in Indonesia, Malaysia, Singapore and Thailand. At the heart of KPMG are our people. The countries of ASEAN are experiencing rapid growth hence our accounting, advisory and tax professionals need to be conversant with working across cultures and borders. 0 Komentar untuk "KPMG ASEAN Scholarship 2017"